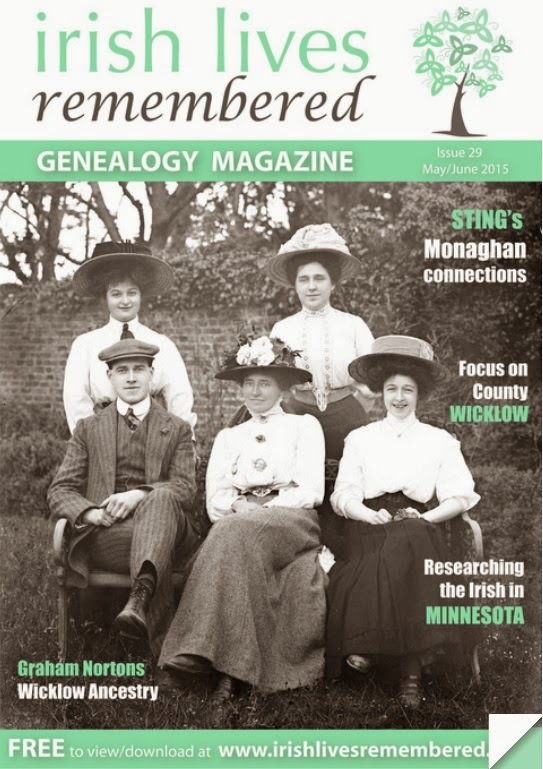 The May/June edition of the free genealogy magazine Irish Lives Remembered is available to read. 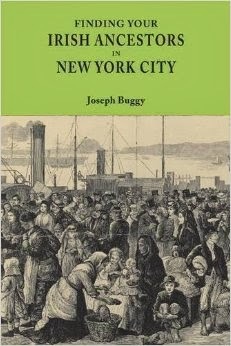 In this edition, I wrote about Tracing the Irish in Minnesota (pp. 36-37).